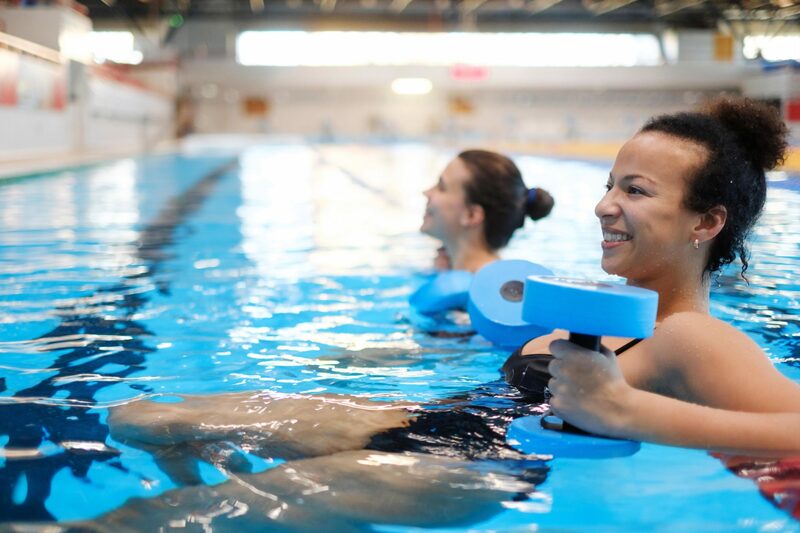 Water workouts are becoming more popular these days, due to how easy they are on the joints, Many water workouts comprise the same basic exercises as you would do out of the water, but the water provides extra resistance with which to build your muscles. Pool noodles and floating barbells are used like weights would be used in other classes. Aqua workouts can also comprise dance and use fun music, which makes the workout fun and adds energy. 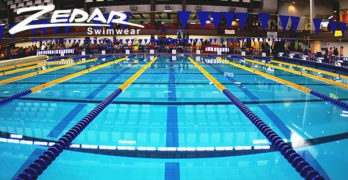 For more than a decade, it has been observed that gyms and facilities with pool have offered traditional water aerobics. To the list of water classes such as water zumba, water yoga, and water jogging, fitness instructor, Sandy Campanella, is adding aqua tone to the mix. Many celebrities like Jennifer Love Hewitt turn to Sandy for their fitness regimes because the 50 year old is a certified fitness instructor. 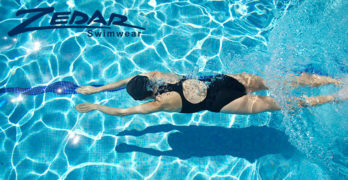 Get in the Water to Lose Fat with Water Aerobics! How Much Exercise Do You Really Need to Protect Against Disease?